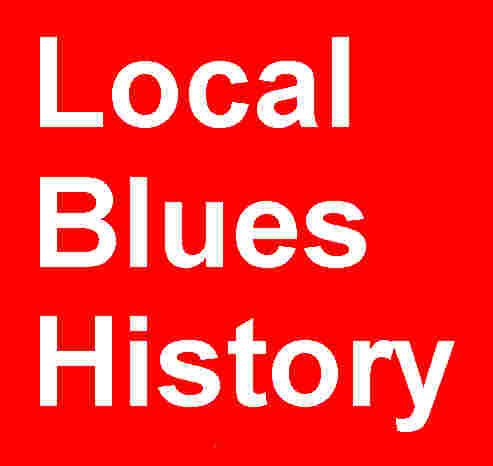 Help us build The Blues Hall of Fame ®. The Blues Hall of Fame ® appreciates your participation. 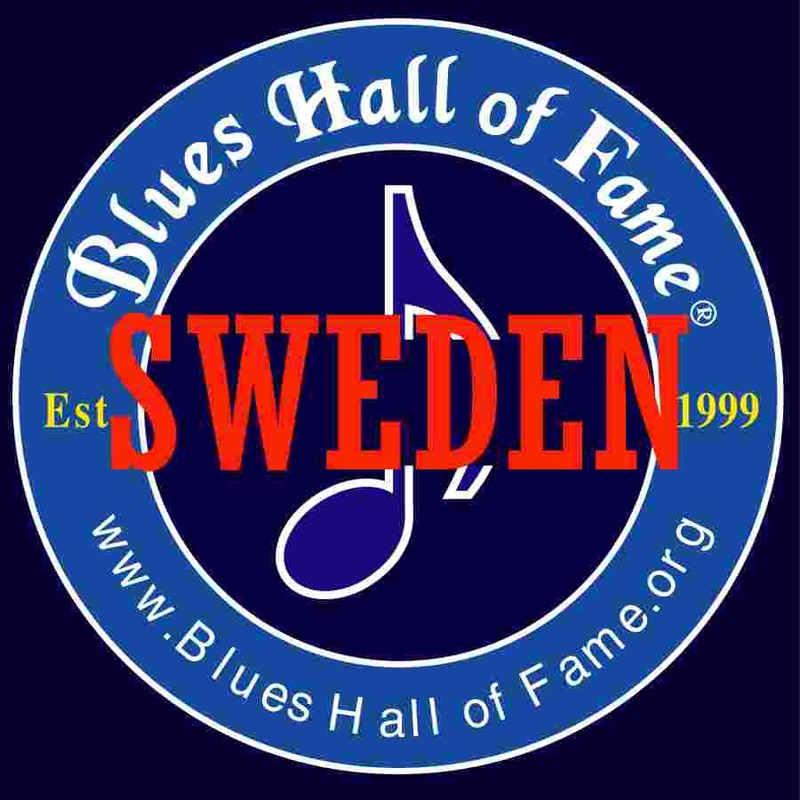 Please eMail Blues Hall of Fame ® Sponsors of Sweden Web Site or Email Address, and any Reviews or Comments.